The US ambassador to Hungary is working to resolve the issue of the Central European University’s status in Hungary, the embassy said in a statement on Thursday. The CEU has said that unless the university can emerge from its current legal limbo in Hungary by December 1, the new student intake for its American accredited masters and doctoral programmes will start their studies at the CEU’s new campus in Vienna. “I understand CEU’s position — prolonged uncertainty is not sustainable for an academic institution. However, a solution is still possible. There is a small window to resolve this, but it needs to happen fast. I am working with both parties to continue the negotiations and find an acceptable resolution before December 1,” the statement added. 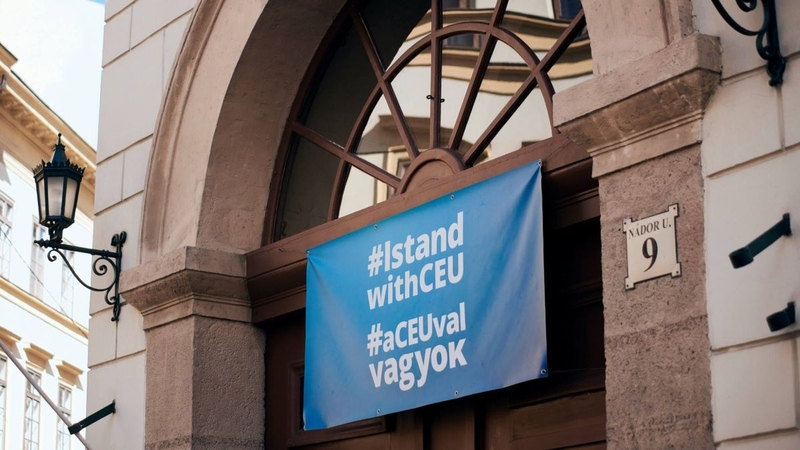 The Central European University (CEU) has been subjected to political persecution and its departure from Hungary would be a loss to the country and its higher education system, the opposition Socialist Party said. The Socialists said they called on the government to respect the law and recognise an interstate agreement tied to the university’s operations. The CEU’s announcement is due to a political attack rather than professional necessity, deputy group leader István Hiller told a press conference on Thursday. 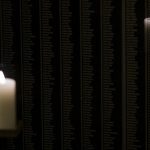 The government should recognise the agreement, not least because Bard College was the US higher education institution that accepted the highest number of Hungarian students after 1956, he said, adding that 15 Nobel laureates and 120 universities have protested against the government’s treatment of the CEU. 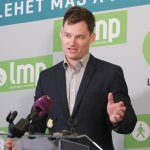 The government’s comments on developments around the Central European University (CEU) are “absurd and fake”, green opposition LMP lawmaker Péter Ungár said, adding that the CEU was being subjected to a “political showdown”. Ungár said government claims that the CEU had benefits that other Hungarian universities did not were untrue. He added that it was the government’s decision to introduce tuition fees and withdraw funding that harmed Hungarian universities the most.